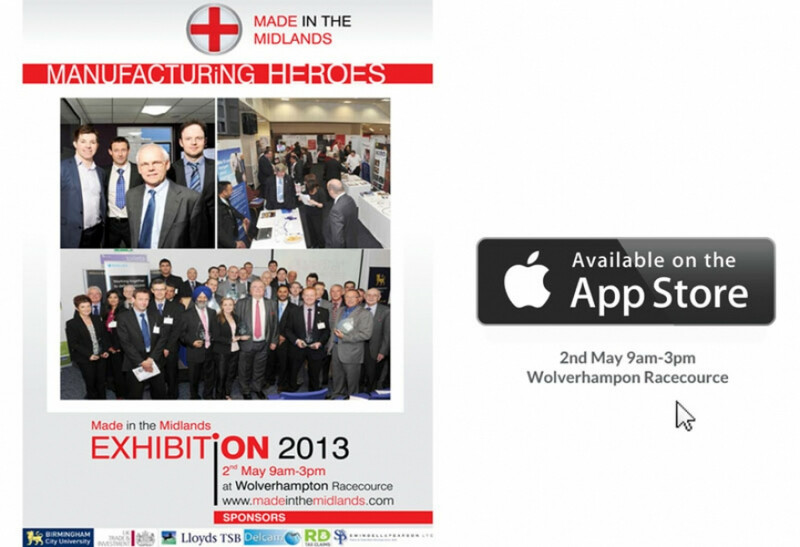 Visitors to the Made in the Midland exhibition can plan their day more effectively by downloading the exhibition guide and map onto smart phones or iPad. In collaboration with Business Report we have published an exhibition guide packed full of useful information, inspiring features, list of exhibitors and exclusive interview with Richard Noble OBE. the option to download to PDF and print is also available. I hope you enjoy reading our digital publication, and look forward to seeing as many of you as possible on the 2nd May, for the biggest ever Made in the Midlands exhibition.